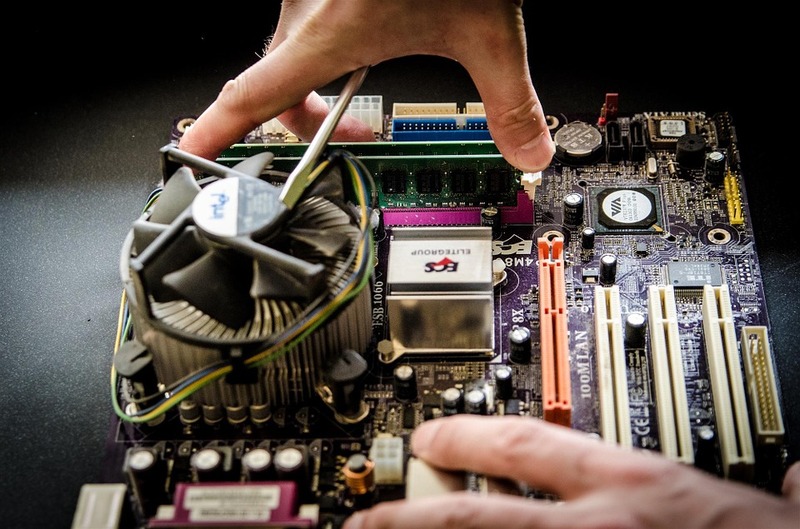 Outsource your IT support and maintenance. 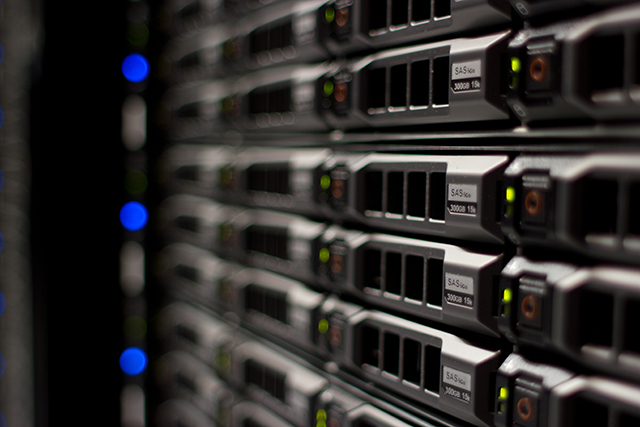 Whatever your needs we can tailor an IT support package to fit you requirements. 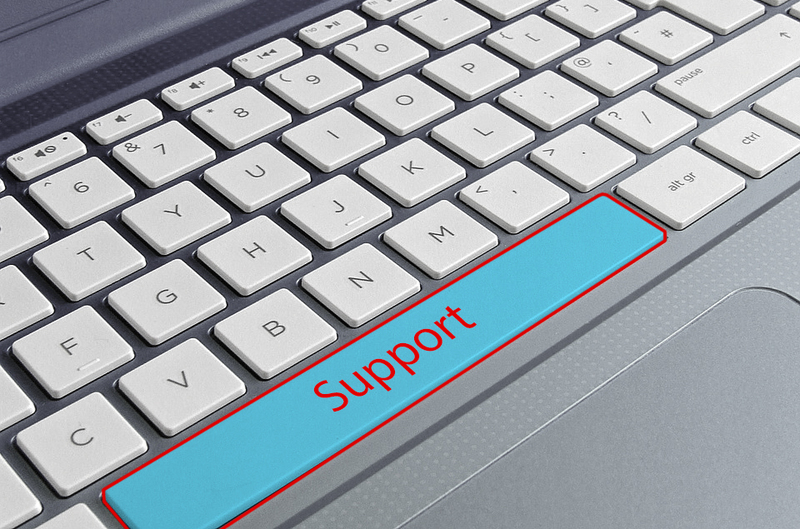 To give you an accurate quote, contact us here to discuss a cost effective, reliable IT support solution.